You can decorate a boy's nursery in almost any color other than pink and purple. The best way to find your color scheme is to decide on a nursery theme and then find a nursery bedding set or collection that you like in that theme. Navy blue and white with splashes of red. Aqua blue and bright orange. Sunflower yellow and denim blue. 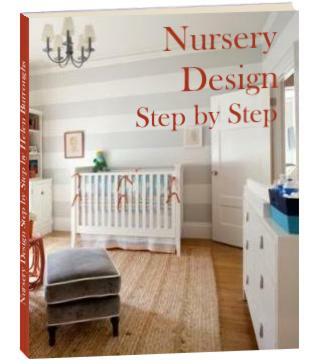 Decorate the nursery in a neutral palette of creams and whites and add red or blue accents. Remember, these are just a few baby nursery color combinations that will work for a baby boy's room. 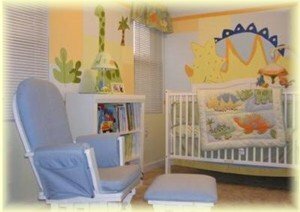 For more ideas take a look at the baby rooms gallery. There are some wonderful and exciting nursery themes for baby boys - you'll find 150 of them here!